The main foods rich in calcium are dairies, but they aren't the only food you find this nutrient. Here are 14 foods that you can include in daily diet. Pretty much everyone knows that calcium is essential for strong teeth and bones, however it goes further than this. It also helps the body keep healthy blood vessels, keep blood pressure regulated, and prevent insulin resistance that could lead to Type 2 diabetes. Adults need to consume around 1,000 mg of calcium each day. This could mean a thick piece of cheddar cheese, a glass of skim milk, and a cup of plain yogurt. However, most people continue to fail to meet this amount. So get to know the calcum rich foods to include them in your diet! The main calcium rich foods are yogurt, milk and cheese, however, dairy is not the only food you find this nutrient, especially for people who are lactose-intolerant. A lot of foods have calcium and many drinks and foods are fortified with this mineral. Remember to try and pair the sources of calcium which are non-dairy with vitamin D, because your body needs the vitamin D to absorb calcium. 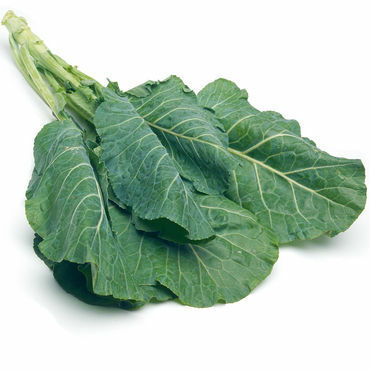 Every one cup of cooked collard greens contains 268 milligrams of calcium. Besides giving you more than a quarter of calcium daily needs, this favorite from the American South is loaded with almost 3 days’ worth of vitamin A, which helps keep your eyes sharp as you get older. Collard greens are usually cooked with fattening meats such as bacon and also butter, but they taste good when sautéed with garlic and olive oil as well. Broccoli Rabe is another great choices of calcium rich foods and has about 100 milligrams of calcium in a 2/3 cup serving. It is a little bitter than its cousin broccoli. It gives you more than half of daily needs of the immune-boosting vitamin C, plus around 3 grams of satisfying protein. 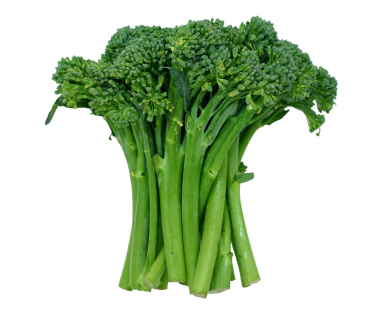 Broccoli rabe is a great source of vitamin A as well. 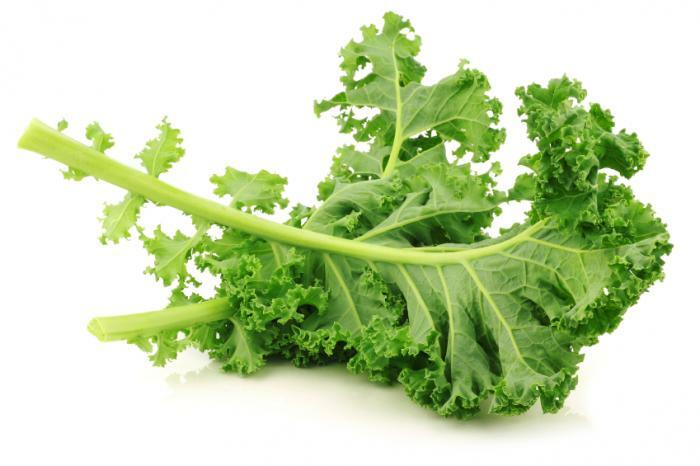 Kale contains 101 milligrams of calcium for every raw cup. This calcium rich food is a superfood which has it all – It contains only about thirty calories per serving, a day’s worth of vitamin C, plus twice the amount of vitamin A which is recommended daily. Kale also gives you a big dose of vitamin K, which helps your blood to clot. Without this nutrient, you would not be able to stop bleeding if you bruise or cut yourself. 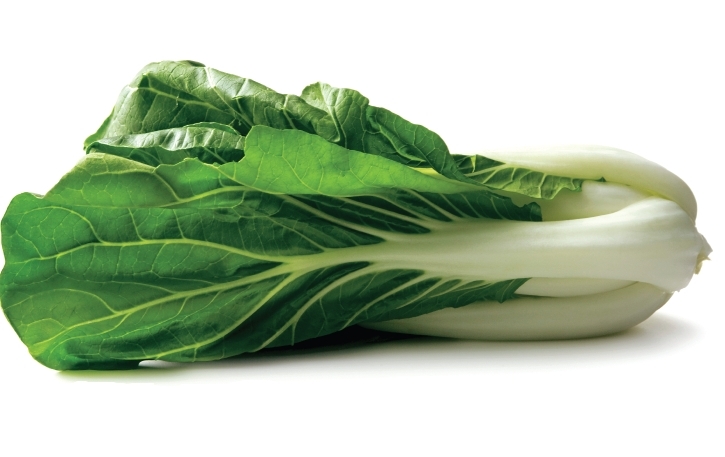 Bok choy contains 74 milligrams for every shredded cup, and it has just 9 calories. It is also a good source of vitamin C, vitamin A and potassium. Bok choy cooks quickly, which makes it great for stir-fries and you can get it all year-round! 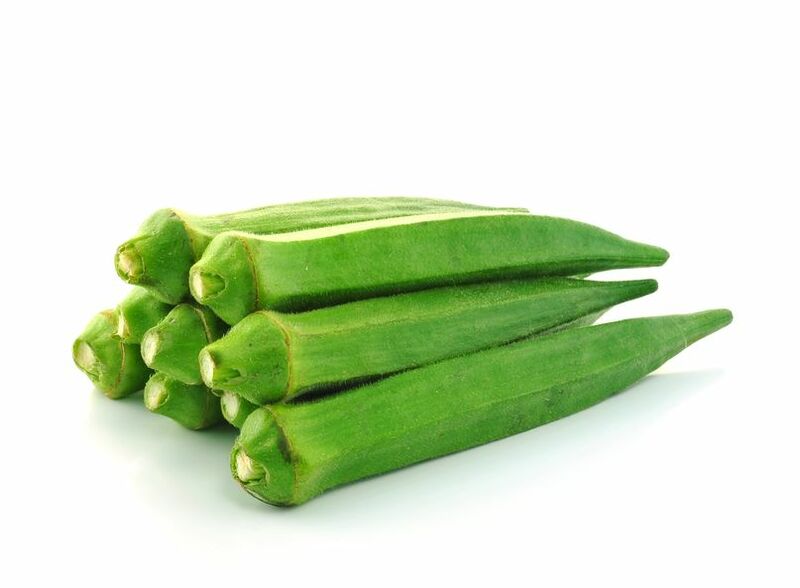 Okra has 82 milligrams of calcium per cup and has insoluble fiber, plus folate and vitamin B6 as well. Many do not like this veggie for its boiled, slimy version, however, sautéing, oven-roasting or grilling brings out the best flavor in this veggie! 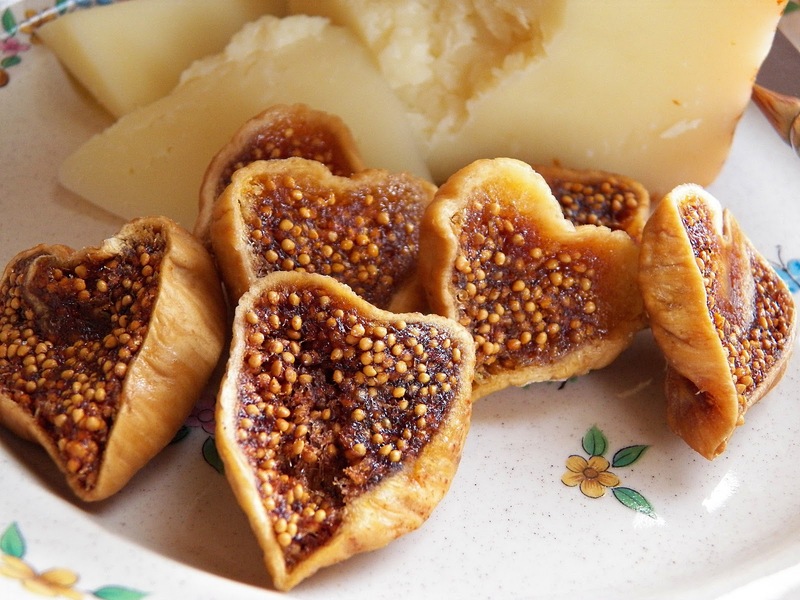 8 whole dried figs contain 107 milligrams of calcium. Even though this is a sweet treat, they also give you plenty of fiber and antioxidant properties. You can eat them as a snack during the day, or make them into a creamy jam. 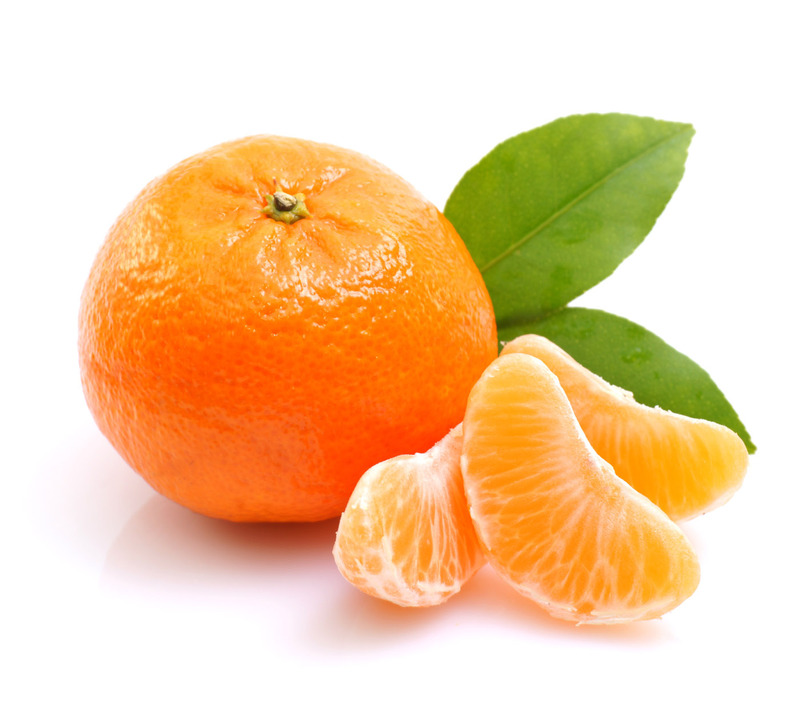 Oranges contain 65 milligrams of calcium in one medium sized fruit. They are also full of vitamin C, and you can enjoy this fruit as a mid-morning snack or use its citrus flavor in many different dishes. 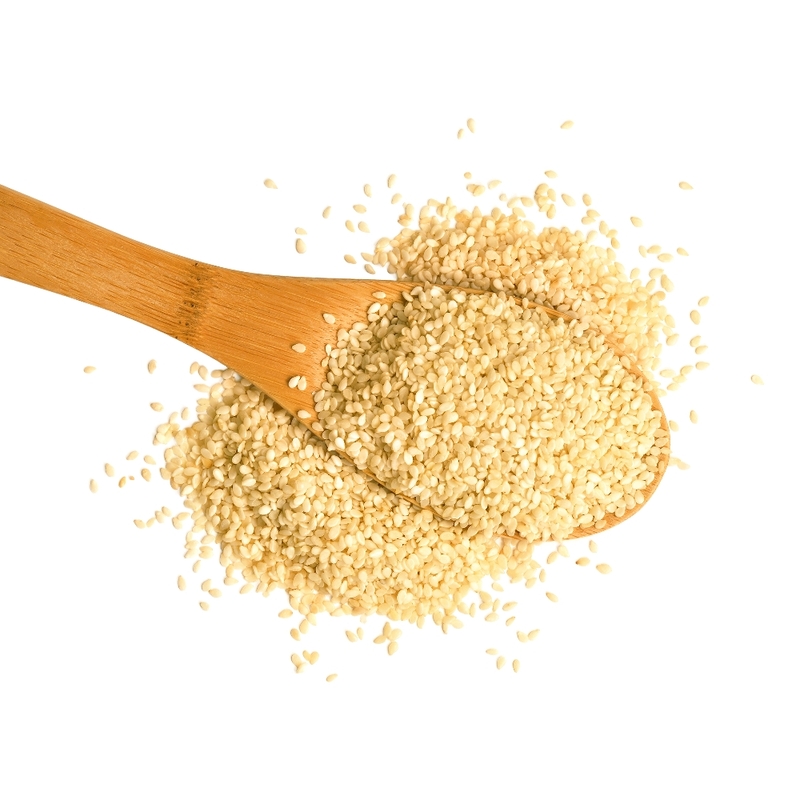 One tablespoon of sesame seeds contains 88 milligrams of calcium. They are more than just a decoration for hamburger rolls. Sesame seeds can assist in lowering blood pressure, lower inflammation, and could even fight against some cancers. You can use them to garnish a salad or add them to some sautéed spinach. Oatmeal is another good choice for calcium rich foods. 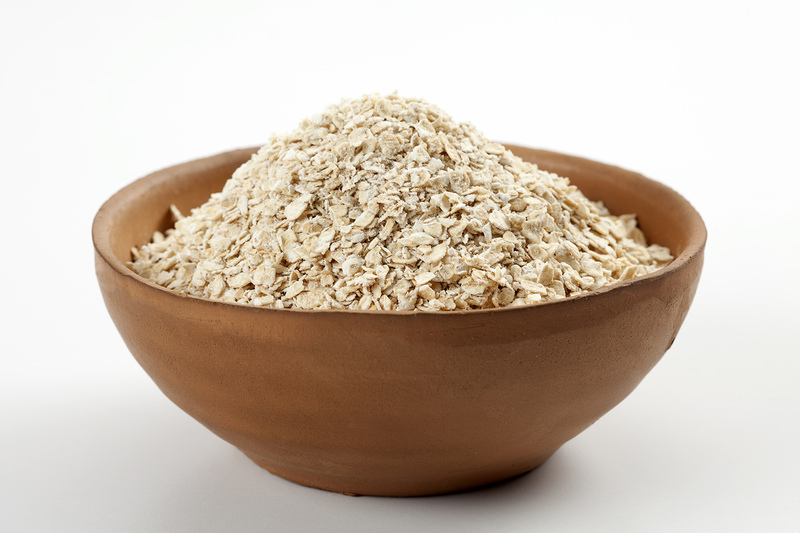 One cup of oatmeal contains 187 milligrams of calcium. A lot of grains and cereals are fortified now, including oatmeal. Even though the instant type does not have the same benefits of old-fashioned rolled oats, they are a fast breakfast option that is full of calcium and fiber. Just make sure to choose the types without added sugar. 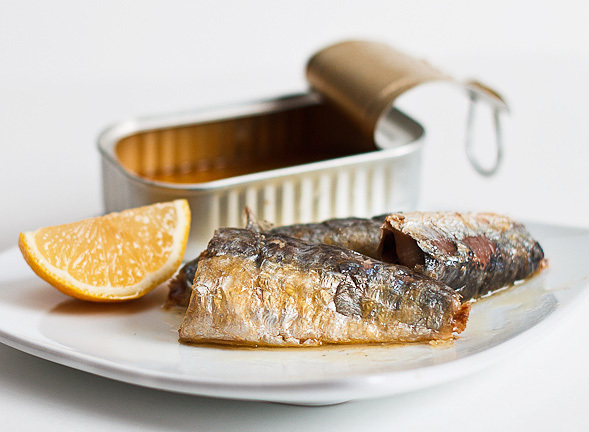 Sardines contain 321 milligrams of calcium in around 7 filets. They are one of the healthiest fishes you can eat. 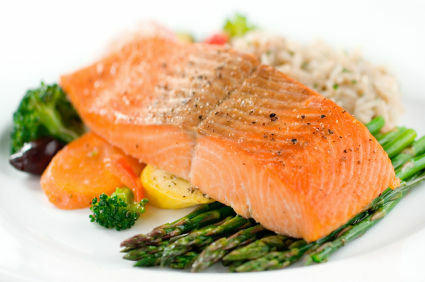 Besides calcium, they give a good dose of omega-3 fatty acids and vitamin D as well. You can try putting them in a Greek salad or just eat them straight from the can. Canned salmon gives you 232 milligrams of calcium in 1/2 can with bones included. The bones in the salmon are also a great source of calcium, so they need to be mashed up with the salmon meat to get all the benefits. Don’t get grossed out yet, because the process of canning will soften the bones so they will break apart easily and are not even noticed when they are mixed with the meat. Besides, canned salmon is perfect for making salmon cakes. 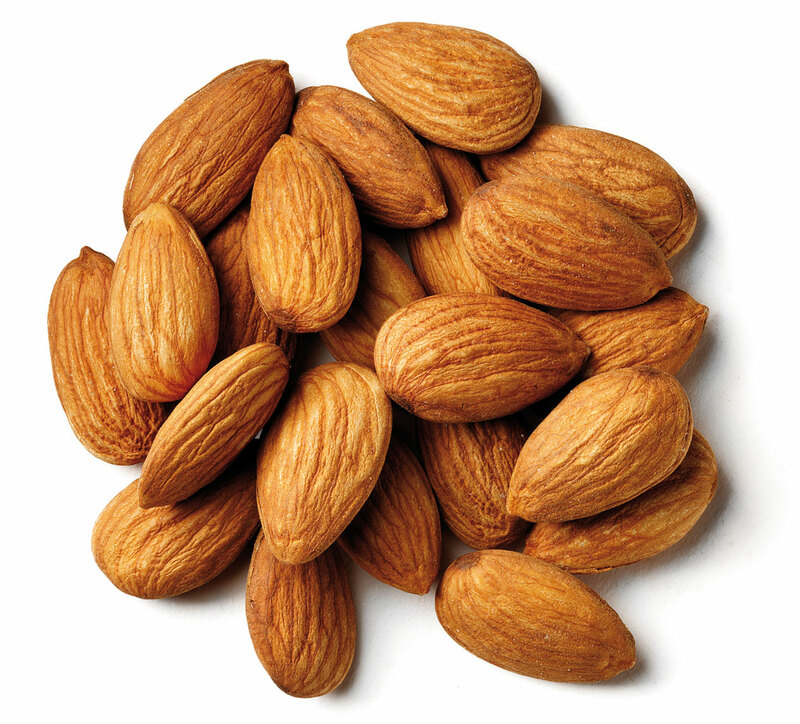 A quarter cup of dry roasted almonds contains 72 milligrams of calcium. These are the most nutritionally dense nuts, giving you a huge amount of nutrients per ounce. Besides calcium, they contain vitamin E, potassium and iron. Use them over a salad or make your own almond butter. Just be careful with portion size. 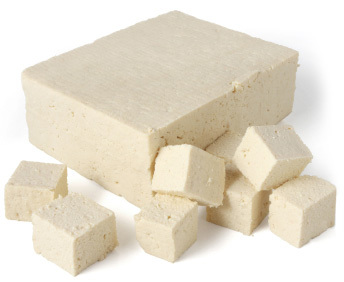 Firm tofu has 861 milligrams of calcium in a half cup serving. This vegetarian alternative as one of the most calcium rich foods has a meaty texture and is made of dried soybeans which have been ground and boiled. It is a perfect way to add a lot of protein, very little fat, and calcium to your meals! White beans have 191 milligrams of calcium in one cup of canned beans. 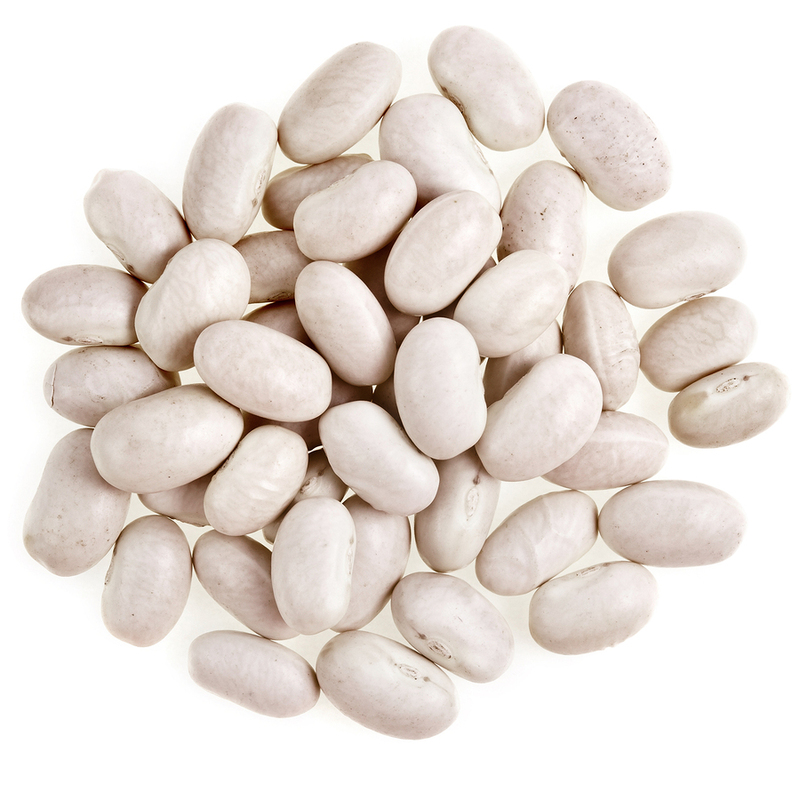 These are light and creamy beans which are a great source of iron besides calcium. You can add them to dishes with veggies or pasta, or instead of using chickpeas, you can make hummus with white beans. Aspartame poisoning can be serious and life threatening. Detoxifying aspartame is the best way to rid your body of this dangerous chemical. When Is the Best Time to Have Fruits?